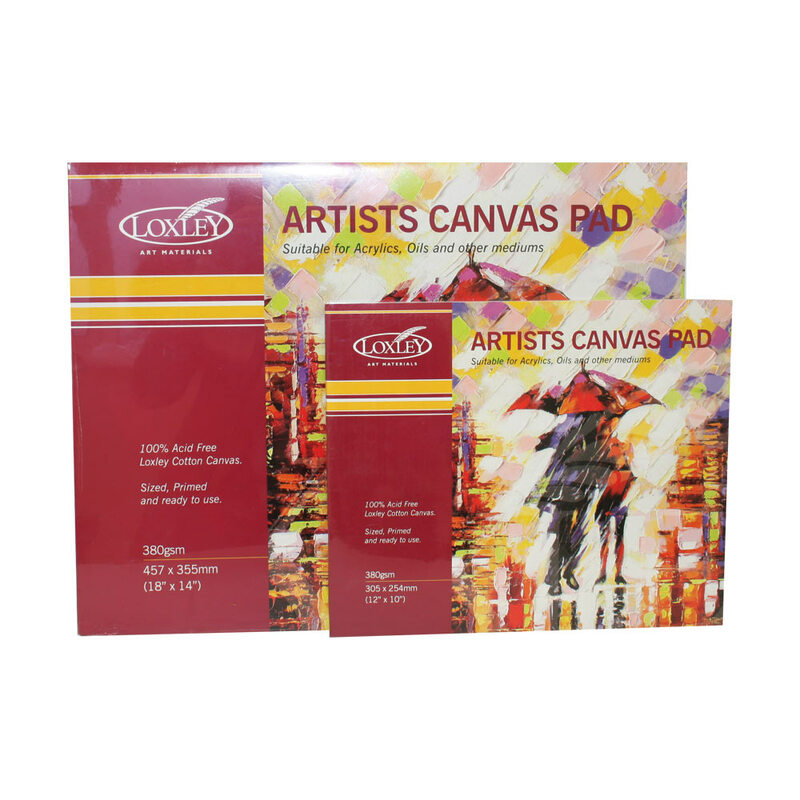 Made from 100% Acid free 380gsm Loxley cotton canvas, sealed, primed and ready to use. Suitable for oil and acrylic painting. Available in 2 sizes with 10 sheets of canvas per pad. Excellent value - Loxley Canvas Pad 18" x 14"
Great Value - Loxley Canvas Pad 18" x 14"